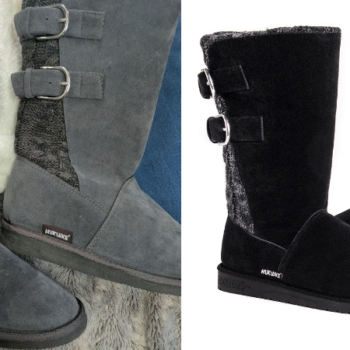 Hurry over to Walmart and score these MUK LUKS Women’s Jean Mid Calf Boots on sale for $10.50 (regular $55.99)! 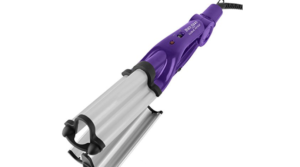 They are available in 3 different colors and sizes 6 -10. 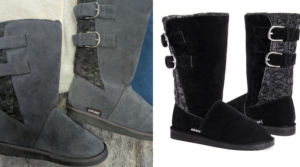 I own these in grey and love them! 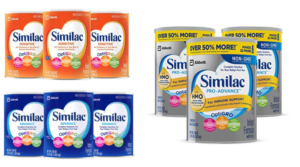 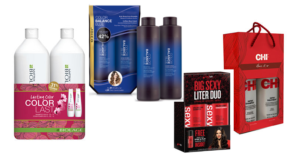 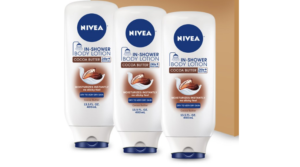 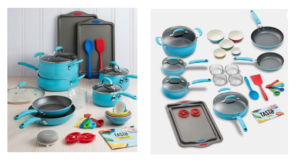 Choose free in store pickup or get free shipping on orders over $35. 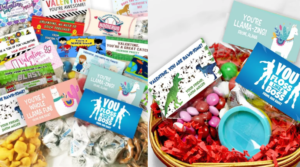 24 Personalized Stickers and Bags Valentine Kits Only $7.49 (Regular $16.95)! 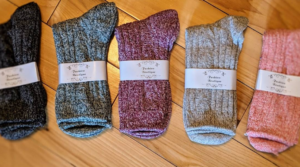 Women’s Winter Wool Knitting Cotton Casual Crew Socks! 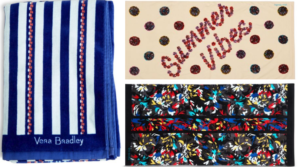 Vera Bradley Beach Towels Only $10.85 (Regular $38)! 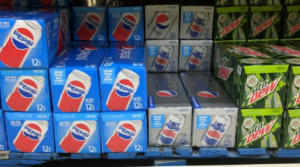 Prime Pantry: Eleven Pepsi 12 pk Cans as low as $28.28 Shipped (Just $2.57 Each)! 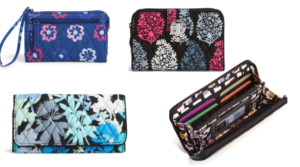 Vera Bradley Wallets & Wristlets Starting Only $10.50 Shipped (Regular $49)! 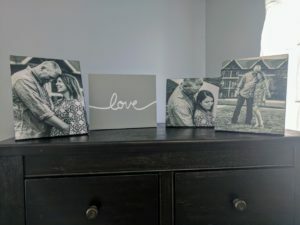 75% Off Wood Panel Prints + Free Store Pick Up = 8X10 Only $5! 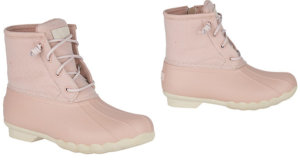 Sperry Saltwater Wool Embossed Duck Boot Only $38.39 (Regular $119.95)! 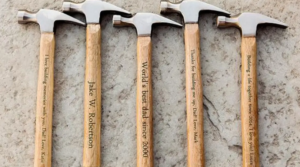 Personalized Hammers Only $12 Shipped (Regular $25)! 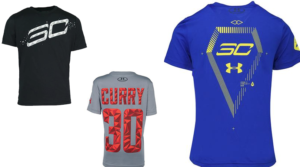 Under Armour Boys’ UA Tech SC30 Shirts Only $10 Shipped! 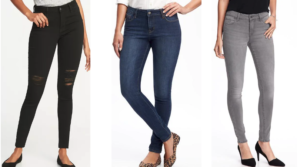 Old Navy Women’s Rockstar Jeans Only $11.98 (Regular $44.99)! 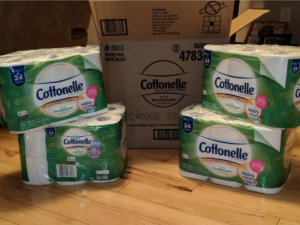 Cottonelle Ultra GentleCare Toilet Paper, 48 Double Rolls! 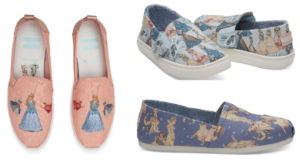 50% Off Disney Toms for Women & Kids!